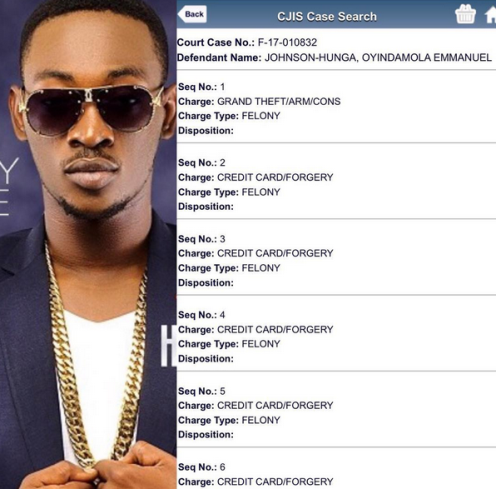 Was singer Dami Krane really arrested for theft in Miami or is it a publicity stunt? At the moment, LIB cannot independently verify this news and his management contact is currently unreachable. 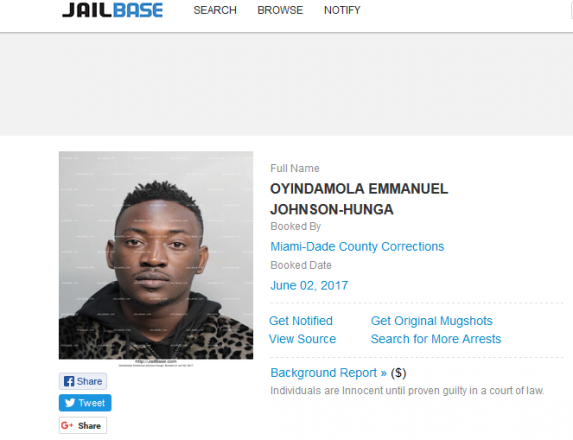 A search through www.policerecordsfinder.com doesn't show anybody by that name was arrested today. 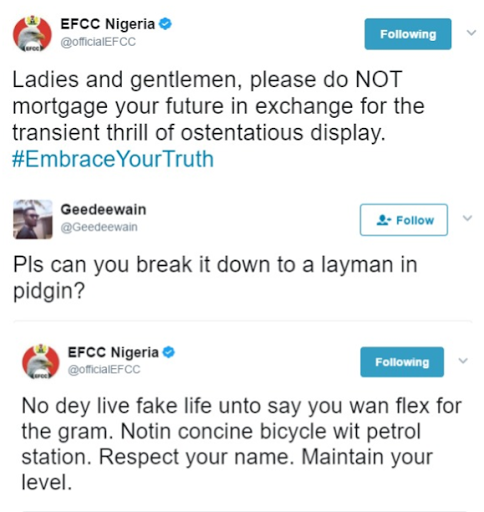 Meanwhile, see what his fans are saying on social media..